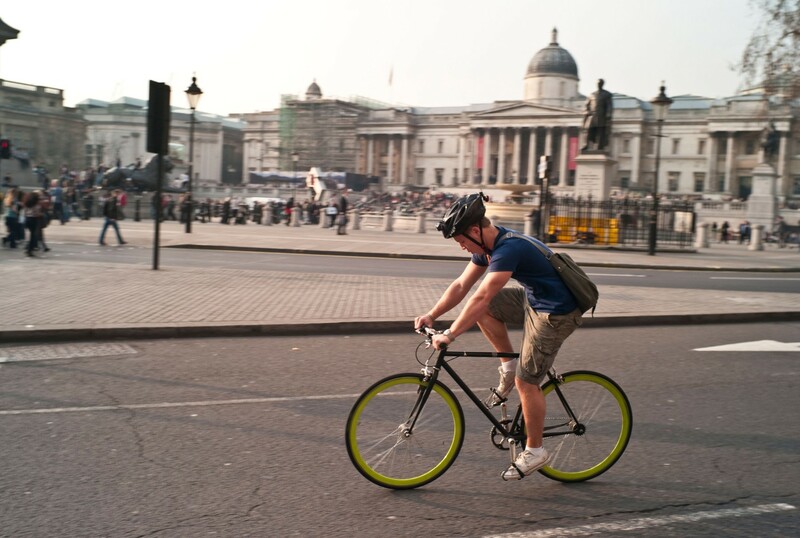 Quite simply, if you’re going to cycle to work you’re going to have to be prepared to do a little changing, so the key is going to be in what you pack and how you pack it. Get in the habit of checking the weather forecast and pack the night before so you’re not in a rush. Aside from being a bulk-free way to carry wash products in travel sized bottles for a quick wash in the bathroom or gym shower, one of the things that often gets overlooked with cycling commutes is what to do with any sweaty clothing after you change out of it. It’s not like you want it sitting in your bag all day long making everything else go stale. Herein lies the beauty of the humble plastic bag, used for daytime storage before putting it all into the wash at home. It’s always tough wondering how you can travel with tailored clothing. For anything that can be folded, try doing so along the intended creases and then roll them to minimize any wrinkles. For a suit for example, roll your gym towel and fold your suit trousers around it. Then fold your suit jacket in half length-wise and wrap it around the bundle before placing it in the bag (this advice directs from style oligarchs at GQ). While we’re on the creasing note, packing plays a big part here – remember to pack with the heaviest stuff at the bottom of your bag, place your laptop so it’s flat against your back if wearing a rucksack, shoes should go in a cloth shoe bag at the bottom of the bag, then carefully slide in your suit bundle and put your wallet, phone, and keys in an exterior bag pocket. If your office allows it, try keeping regular staples such as suit trousers, skirts and jackets in the office, along with a spare shirt so you can simply change out of sportswear when you arrive at work. This has got to be the simplest way to manage the office dressing/cycling debacle. 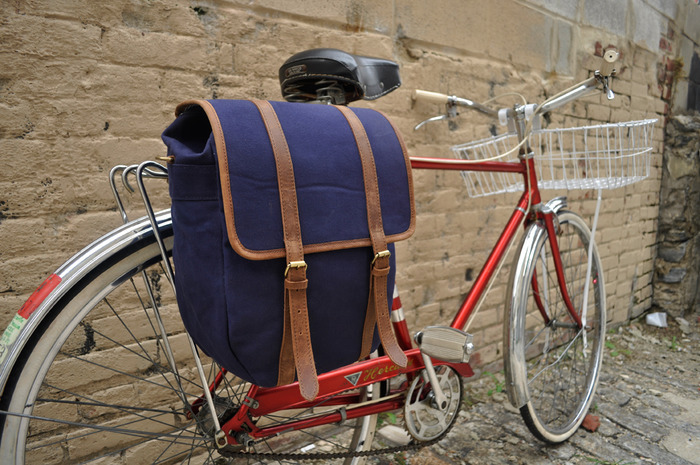 While a rucksack may seem like the obvious solution to cycling luggage, GQ recommends that the stylish amongst us use a pannier, which can be attached to the bike, it’s lightweight and protects against both water and dust – genius. The market for stylish cycling clothing is growing, and while there is still a divide between tailoring and sportswear, some bright sparks are realizing that sometimes we need clothing that can go straight from bike to business without the need for showers in between (sometimes the cycling distance simply isn’t shower worthy). For this we recommend investing in a key item such as a tailored jacket designed with appropriate fabrics. We have talked before about MEAME and their glorious adaptable gilets, while another is Vulpine that specializes in clothing that goes from bike to desk without carrying a spare set of clothes. It’s for men and women and includes tailored trousers, jackets and even a good old white shirt.